I’ve tried to use a paper planner. I see all of the cute planners out there and want to use one. And yet, I keep going back to my electronic planners. I have found, though, that I am not a purist in either camp. Here’s my experience with electronic and paper planners and how I found that a combination of the two works best for us. For awhile, I used The Practical Planner by Susan Chrisman. This planner was large enough to accommodate everything I wanted to record (Susan used it with three high school students at once), plus it had pages to record the books we read, field trips, and community service. What I really liked about this planner was that it did not box me in. Some planners have subjects listed that we do not use, creating wasted space. The Practical Planner had suggested subjects, but was flexible enough that I could use the spaces as I needed them. 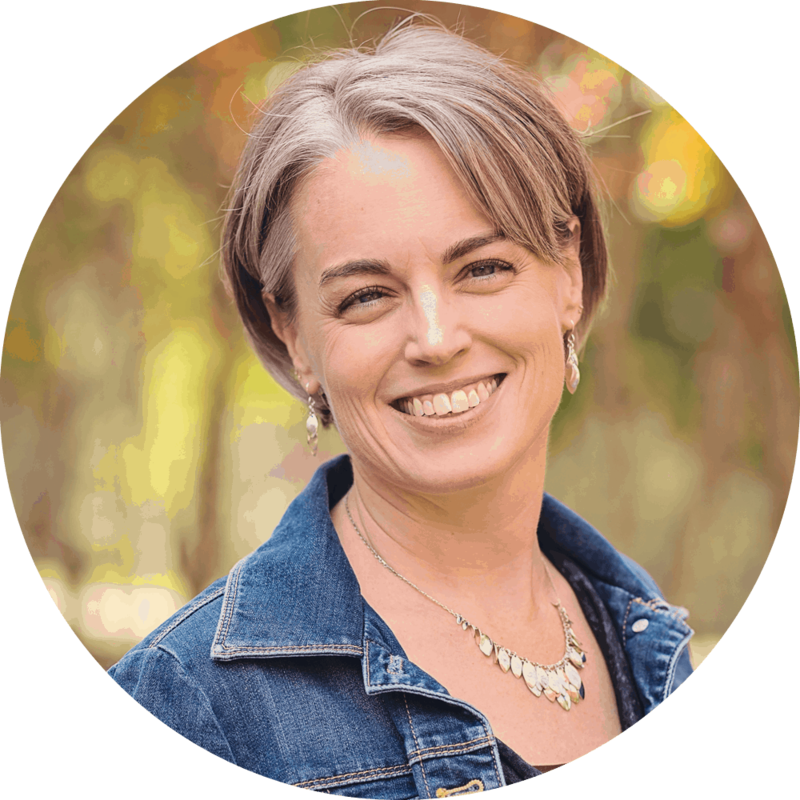 Susan Chrisman has since come out with The Anchor (for preschool) and The Primary Planner (for first through third grades). If I were a paper girl, I would definitely be using one of these planners. In my former life (a.k.a. before I had children), I was an accountant and loved using spreadsheets. When I realized a paper planner wouldn’t work for me, I went back to my spreadsheets. I created a spreadsheet that worked well for our homeschool, but there was still some functionality that I just could not incorporate into a spreadsheet. Then I discovered Homeschool Planet. 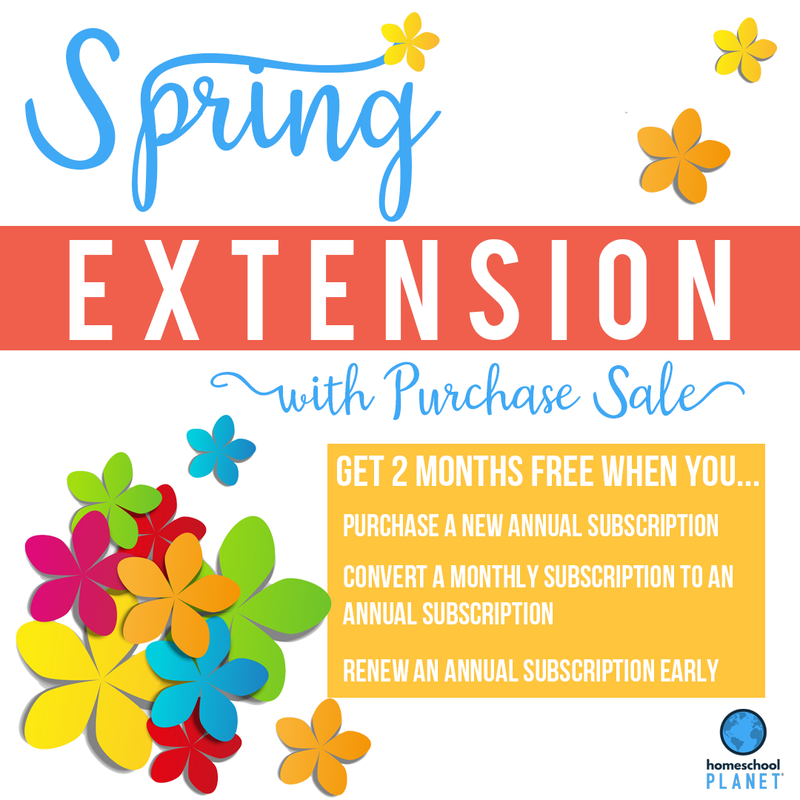 As much as I love my spreadsheets, Homeschool Planet is amazing. I can do so much with scheduling and tracking in Homeschool Planet. Plus, my children have their own login to see their individual assignments. I love it so much I even created a video review to show you some of the awesome features. Now I use a combination of paper and electronic for my homeschool planning. I begin planning the big picture on paper with mind maps and sticky notes. Once I have the year outlined, I schedule assignments in Homeschool Planet. It is easy to make changes if I need to move assignments around. Each week, I print out assignment lists. The girls have their own list for independent work and I have a list of all assignments to make sure everyone stays on track. Having a printed list to work from reduces the amount of distraction for me and keeps us all more focused. As we complete a lesson, I cross it off. At the end of the week, I log in to Homeschool Planet and make any adjustments to assignments as needed such as moving it to the next week if we didn’t finish it or adding more detail. Then I mark all assignments for the week complete and print off assignment lists for next week. It’s the best of both worlds. I have the flexibility and ease of an online homeschool planner and still have my paper copy to use as our daily guide.